For the third time in its history, COC – Clube de Orientação do Centro organizes the Portugal “O” Meeting. After Marinha Grande in 2000 and Quiaios/Figueira da Foz in 2010, Penamacor is the place chosen to POM 2016. In a great place for tourism and orienteering, looks like the conditions are gathered for another great Portugal “O” Meeting. The Portugal “O” Meeting is a Foot Orienteering event, counting for IOF’s World Ranking (IOF WRE) and for the Portuguese Orienteering Federation’s Vitalis Cup, open to people of any age that may participate in the competition or open classes, individually or in group. The final classification of POM will be calculated by adding the points for all the classes except in Elite, whose winner will be the first runner finishing the Chasing-Start on the last day. The organization welcomes all participants to POM2016! 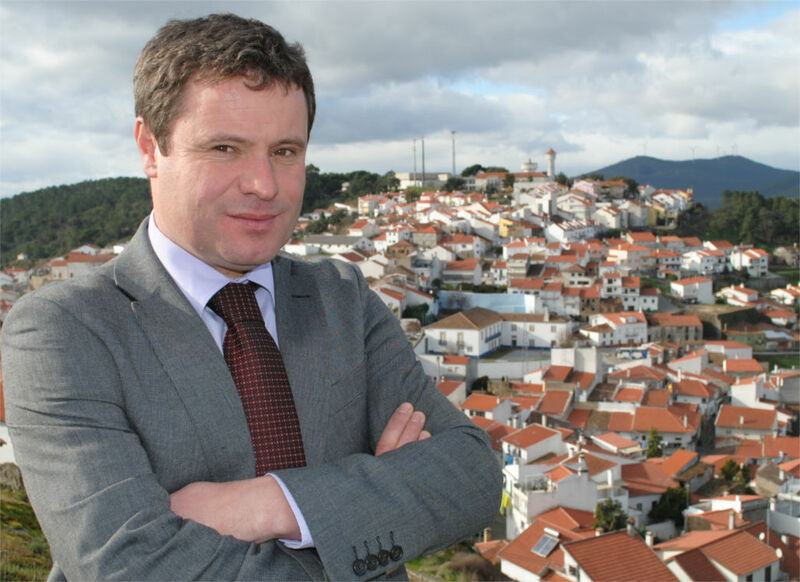 It is not by chance that the Portugal “O” Meeting 2016 is going to take place in Penamacor. The excellent conditions that our territory provides for the realization of such a big event of this kind, made the people responsible for the Centre Orienteering Club (COC), some time ago, when looking for an ideal partner municipality to carry out this prestigious international event, to choose us. Considering the magnitude of this event, not only from the point of view of the number of participants, but mostly for its quality, as the President of the Penamacor Municipality, I didn’t hesitate to embark on this adventure, side by side with COC, because in Penamacor we like challenges, I’d even say that we need them in order to overcome the challenges and by doing so, we develop not only in sports terms, but as well as in terms of organization skills and also boost social and economic development. Penamacor it is a land of hospitable people, located in the countryside and centre of Portugal, far from the hustle and bustle of the big cities. Penamacor preserves most of the ancient traditions associated with the rural world. Its villages, coloured notes in the natural landscape, sometimes mountainous, sometimes stretched out on flatland, maintain the picturesque and enchantment that time and history give to places. The town of Penamacor, with more than eight centuries of existence, it is almost as old as the kingdom of Portugal itself. Its medieval castle and its churches, its alleys and rural houses extended over the hillside look like an authentic illustrated postcard. It is in this fantastic scenery that we will receive the major event on orienteering taking place in Portugal, the POM. We’re counting with the presence of all the lovers of this modality.